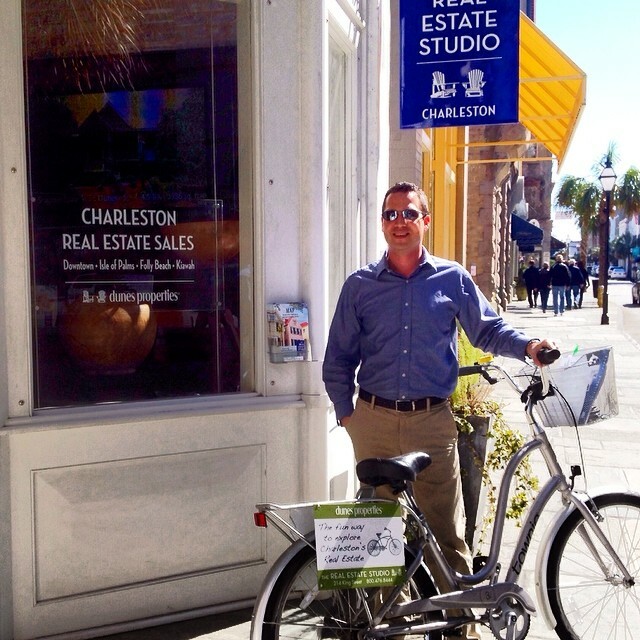 As an advocate for livable communities and sustainable development, my approach to real estate in Charleston is unique. 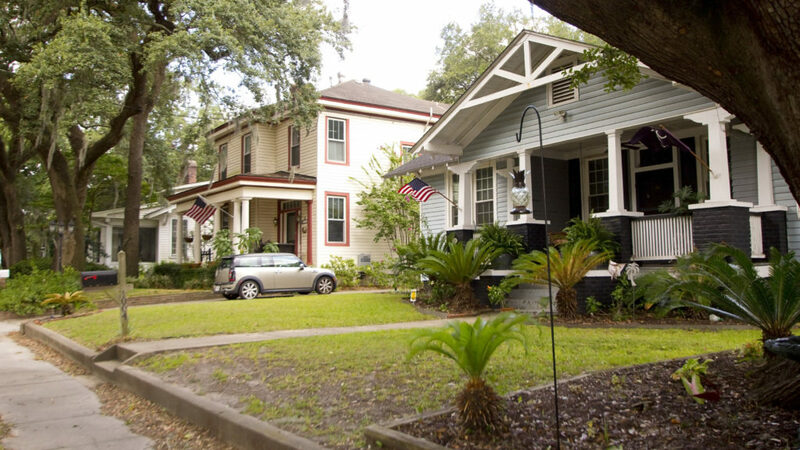 From walkable communities and wetlands preservation, to high performance homes to faithfully preserved historic gems on the Charleston Peninsula, my expertise in smart community design complements my involvement with historical and ecological conservation. Growing up in and around the expansive forests and marshes of South Carolina, I found my passion to create balance with the harmony of nature. As a student at the University of South Carolina, I completed my degree in Biological Sciences that often found me trudging through marshland and hiking the foothills to observe the full spectrum of their biodiversity. Through these endeavors and into my career, I have sought to further understanding of our environment, to spread awareness of the impact our civilization has on nature. At the MUSC Hollings Marine Laboratory on James Island, I contributed to ecological research studies ranging from the genetics of the avian immune system, to measuring the pollution in our waterways by analyzing the immune responses of local dolphins. Along this journey, I came to realize that the most impactful way to change our world for the better was to create a sea change in the way we structure our built environment. I began to study and advocate for smart urban planning, efficient use of energy in our homes, and incorporating the preservation of nature and history as a matter of being. 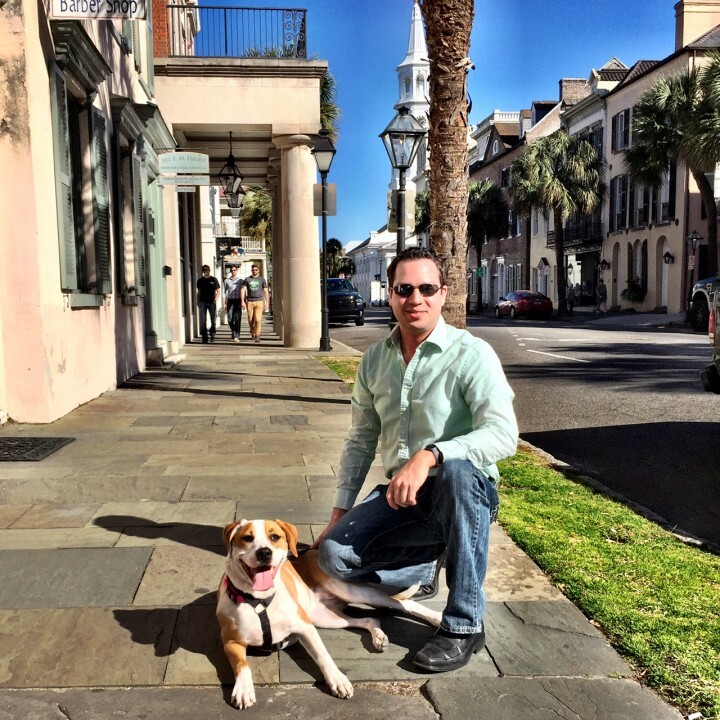 As a Realtor at Dunes Properties, that passion is conveyed in serving my clients, who have found my expertise the key to discovering the unique culture and lifestyles of Charleston’s livable communities, from the historic French Quarter to the beaches. Connecting with your ambitions makes all the difference. Two South Carolina natives with backgrounds as advocates have hooked up with a local agency touting offices from downtown to the beaches. 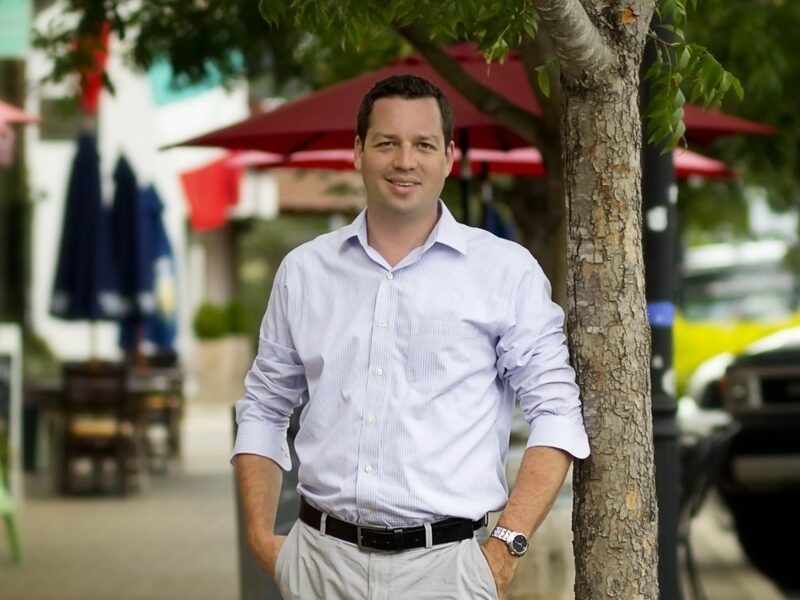 As an authority in eco-friendly buildings, Bryan McElveen brings a unique perspective to the real estate market in Charleston, according to dunes properties. At the same time, Catherine Scurry showcases experience as a paralegal, which has helped her transition to a career in real estate. The pair will join the sales team at The Real Estate Studio, situated at 214 King Street. According to dunes properties, McElveen elicits “a love for the natural environment,” making Charleston a great place to live. 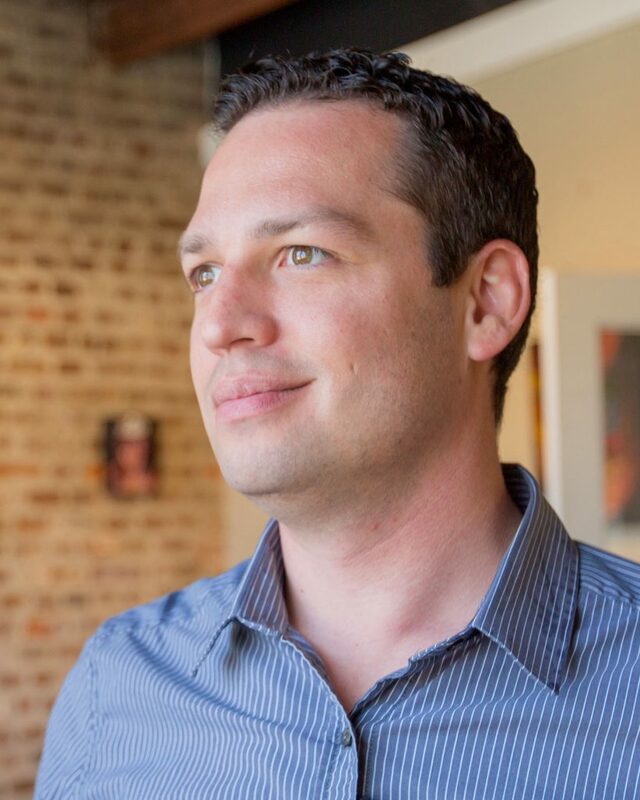 He specializes in downtown Charleston, North Charleston and Mount Pleasant communities. “His knowledge ranges from high-performance homes in Park Circle to faithfully preserved historic homes on the Charleston peninsula,” the agency says. The Realtor’s hobbies include gardening, cooking and enjoying the area’s rivers and beaches. He can be reached at bmcelveen@dunesproperties.com or 843-276-0352. Scurry, who grew up in the Midlands, spent summers with her large family at Pawleys Island. She moved to the Charleston area with her husband, Jerry, after many years as a Taxpayers’ Rights Advocate for the State of South Carolina, according to dunes properties. After seven years in the Charleston area, she has “cultivated a love for the historic charm of Charleston and the Lowcountry,” the agency says. 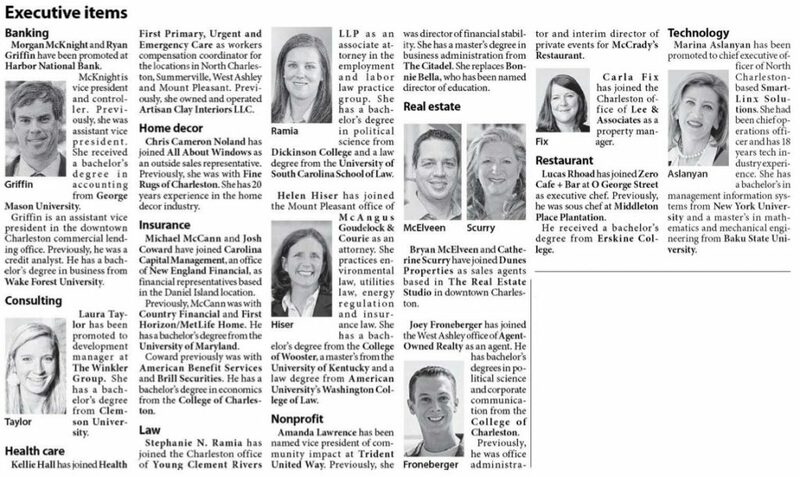 Scurry, as a former paralegal, uses her legal knowledge to help clients negotiate successful real estate contracts and “realize their dream of a beautiful home in Charleston,” the brokerage points out. Her off-the-job pursuits include reading at the beach, hiking, and cooking and entertaining with friends and family. She can be reached at cscurry@dunesproperties.com or 803-331-7671.
dunes properties is a boutique real estate, vacation rental and property management company launched in 1989. Its offices are in downtown Charleston, Folly Beach, Isle of Palms and the Kiawah/Seabrook area. For more information, visit www.dunesproperties.com. 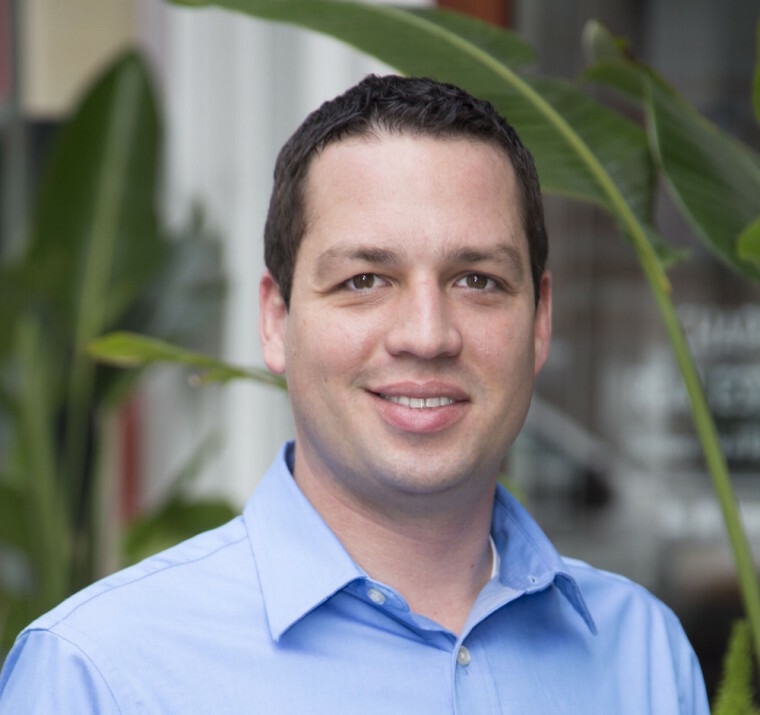 Bryan McElveen and Catherine Scurry have joined Dunes Properties as sales agents based in The Real Estate Studio in downtown Charleston.